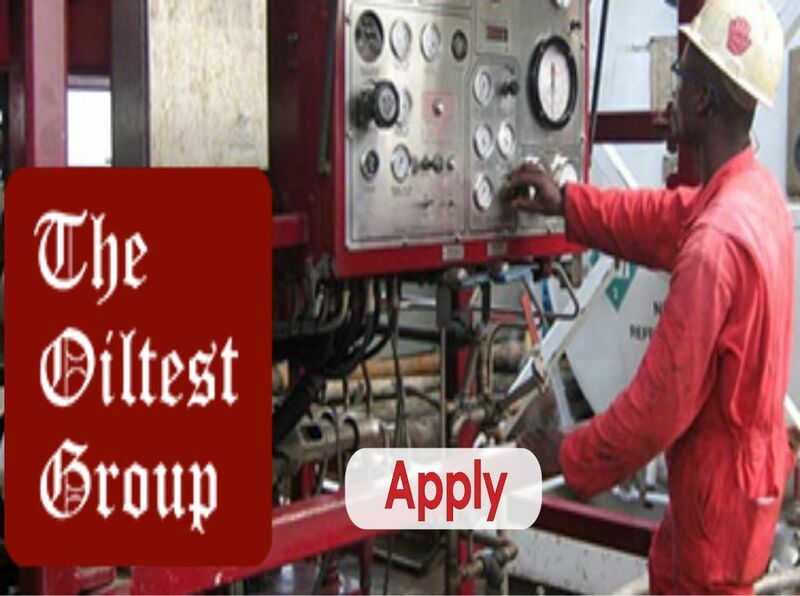 Jobs in Nigeria: Oiltest Group with its head office in Port-Harcourt is a leading player in the Oil and Gas Industry in Nigeria and beyond. The company requires the services of competent candidates to fill the following positions below in various companies under the Group. Oiltest Group with its head office in Port-Harcourt is a leading player in the Oil and Gas Industry in Nigeria and beyond. Oil company jobs. Oiltest Group with its head office in Port-Harcourt is a leading player in the Oil and Gas Industry in Nigeria and beyond. Relevant degree in Accounting with a good grade. Responsible for month end closure and preparation of the trial balances. 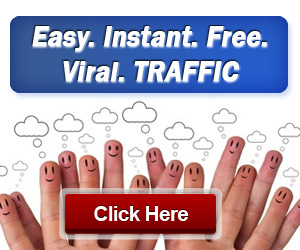 Strong work ethic, as well as a high level of personal integrity. Be able to maintain proper accounting record. Note: Please do not respond to this advert if you have applied for any position from the company in the past 2 years. Only Short-listed candidates will be contacted. HND in Mechanical Engineering with minimum of upper credit from a reputable institution. Knowledge of basic computer applications is essential. Relevant First degree or HND in Chemical Engineering, Petroleum Engineering or other relevant Chemistry courses. Should be very experienced in validity checks on oil samples. Ability to Pressure test and maintain gas and oil bottles. Should be much grounded in calibration of equipment according to schedule. Certifications in line with position will be an added advantage.